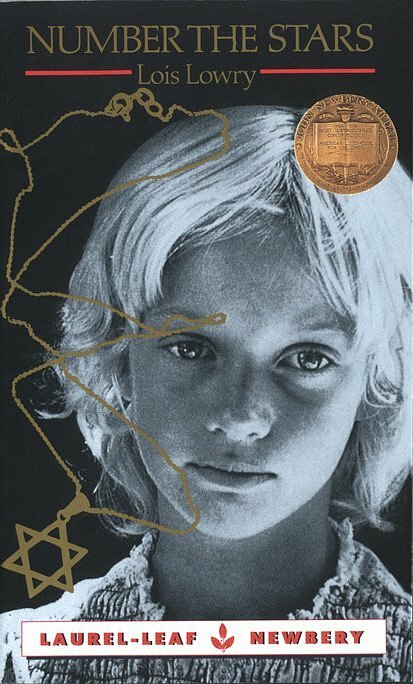 Description: More specifically, Number the Stars walks the reader's through the experience of a young Danish girl, Annemarie, who with the help of her family and the Danish Resistance, aids many Jewish friends in their escape to Sweden, a neutral country during WWII. it lends itself very well to offering problems for students to solve since it is based upon a major conflict, World War II. Ten year old Annemarie Johansen and her best friend Ellen Rosen often think about life before the war. But it's now 1943 and their life in Copenhagen is filled with school, food shortages, and the Nazi soldiers marching in their town. The Nazis won't stop. The Jew of Denmark are being "relocated", so Ellen moves in with the Johansens and pretends to be part of the family. Then Annemarie is asked to go on a dangerous mission. Somehow she must find the strength and courage to save her best friend's life. There's no turning back now. Learn to navigate by reading the Stars.